For 4 Cellos Score and Parts. By Maurice Ravel. This edition: CB208. String. Softcover. 17 pages. Published by Schott. By Maurice Ravel. Edited by Wolfgang Birtel. Arranged by Andreas Tarkmann. 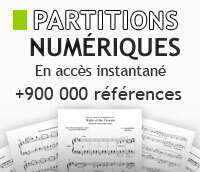 For flute, oboe, clarinet, horn and bassoon. This edition: ED20382. Woodwind Ensemble. Score and parts. 28 pages. Published by Hal Leonard. By Maurice Ravel. Arranged by Harry Bettoney. For Alto Saxophone and Piano. Published by Carl Fischer. (Piano Solo) Composed by Maurice Ravel (1875-1937), edited by Paolo Gallico. For piano. Format: piano solo single. Impressionistic. G Major. 6 pages. 9x12 inches. Published by Marks. Clarinet and Piano. 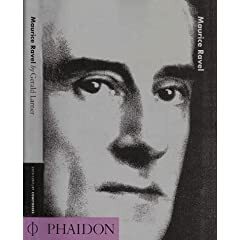 By Maurice Ravel. Arranged by Alfred Piguet. Editions Durand. Size 9x12 inches. 9 pages. Published by Durand. 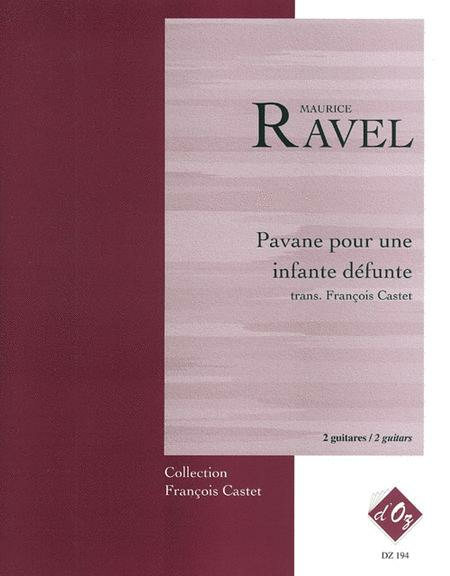 By Maurice Ravel. Keyboard. Size 9 x 12. 128 pages. Published by Dover Publications. By Maurice Ravel. Editions Durand. Softcover. 75 pages. Published by Editions Durand.